[Singapore, November 17, 2017] Huawei today announced it received top honours in three categories, namely 5G Innovation of the Year, Internet-of-Things (IoT) / Machine-to-Machine (M2M) Solution Innovation of the Year and Smart City Innovation of the Year, at the 2017 Telecom Asia Readers’ Choice & Innovation Awards. Now in its 10th edition, the annual awards ceremony took place yesterday at the Novotel Singapore Clarke Quay. 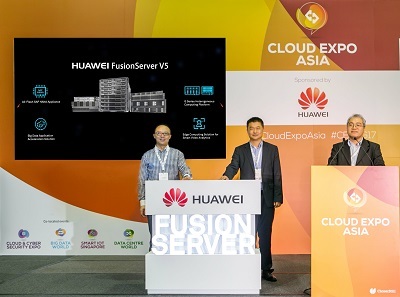 SINGAPORE, 11 October 2017 - Huawei today introduced its latest innovation, the Huawei FusionServer V5, to business decision-makers and IT professionals at Cloud Expo Asia 2017. The new generation Huawei FusionServer V5, which is recognized as the smartest of the FusionServer family, promises to deliver new levels of performance for computing, storage, network, management, and energy efficiency. [Singapore, July 7, 2017] Huawei has been honored as the Telecom Equipment Vendor of the Year for the fourth successive year at the Frost & Sullivan Asia Pacific ICT Awards 2017. 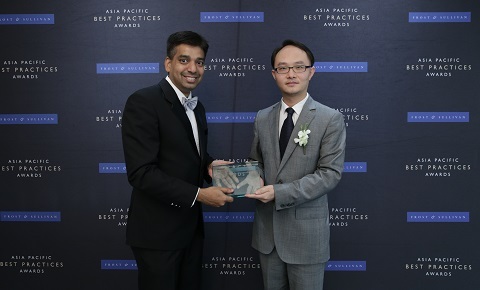 The award was presented at a ceremony at the Shangri-La Hotel, Singapore yesterday. 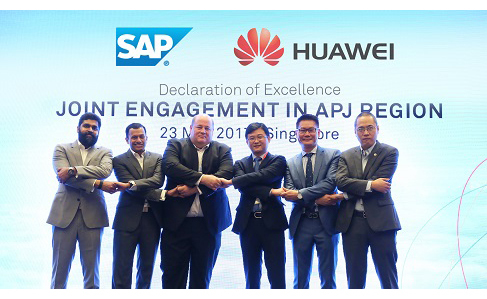 Create Greater Support for Customer Success and Ecosystem Sustainability [Singapore, June 6th, 2017] Huawei unveiled a joint engagement partnership with SAP, following a declaration of excellence ceremony at the Huawei eco-Connect Singapore show, in conjunction with CommunicAsia2017 held at the Marina Bay Sands. 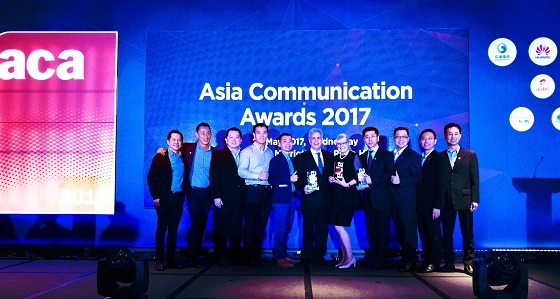 Emerged the biggest winner at Asia Communication Award 2017 [Singapore, May 25, 2017] Huawei walked away with three coveted titles, its biggest harvest ever, at the prestigious 7th Asia Communication Awards (ACA) 2017, held in conjunction with CommunicAsia2017. Case studies with industry leaders promotes GLocal partnership between large global companies and local SMEs [SINGAPORE, May 24, 2017] – Huawei Technologies shares its vision of Internet-of-Things (IoT) with over 200 attendees at the inaugural Huawei IoT Ecosystem Forum, held in conjunction with CommunicAsia2017. 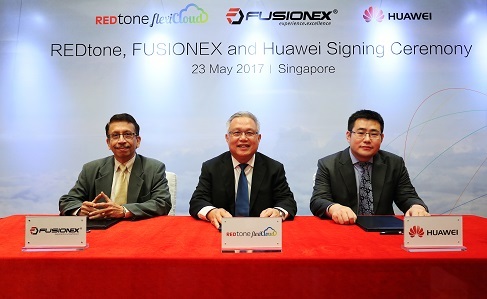 Huawei, REDtone and Fusionex Collaborate to Accelerate Cloud Transformation for Government and Enterprise Business [Singapore, May 23, 2017] Huawei, REDtone and Fusionex announced the forming of a tripartite partnership to serve the rapid increase in demand for big data and analytics Cloud solutions in Asia Pacific. 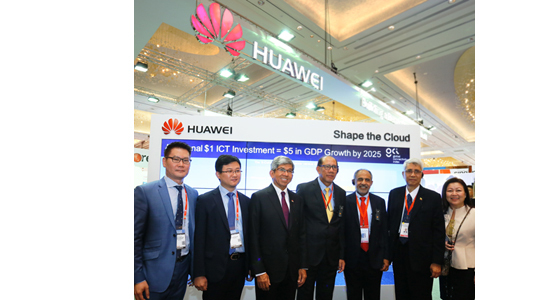 Collaboration with 20 key industry partners announced at Huawei eco-Connect to drive innovation and capitalize on cloud transformation opportunities SINGAPORE, May 23, 2017 – Huawei Technologies announced collaboration and partnerships with 20 key industry peers at this year’s Huawei eco-Connect conference, held in conjunction with CommunicAsia 2017.